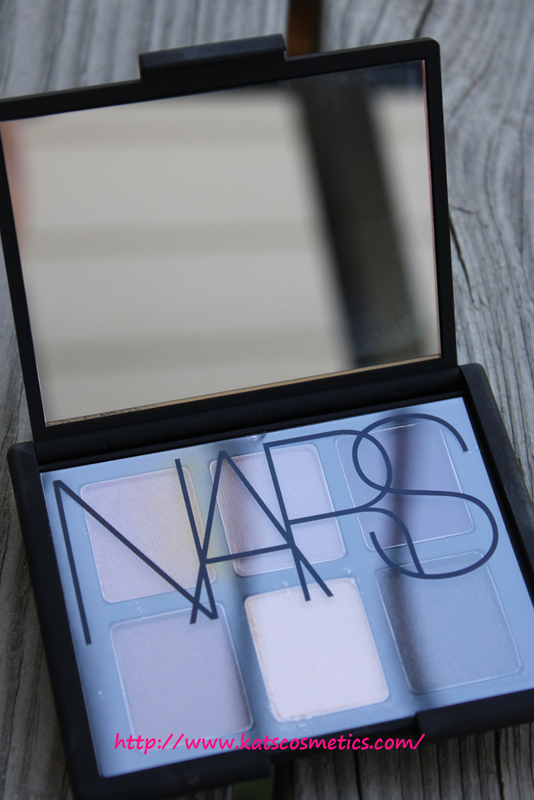 I adore NARS eyeshadow Palettes. 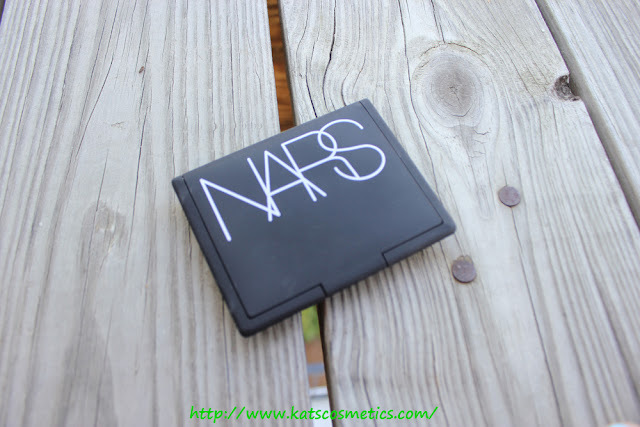 I have two so far, One is the NARS Night Series. 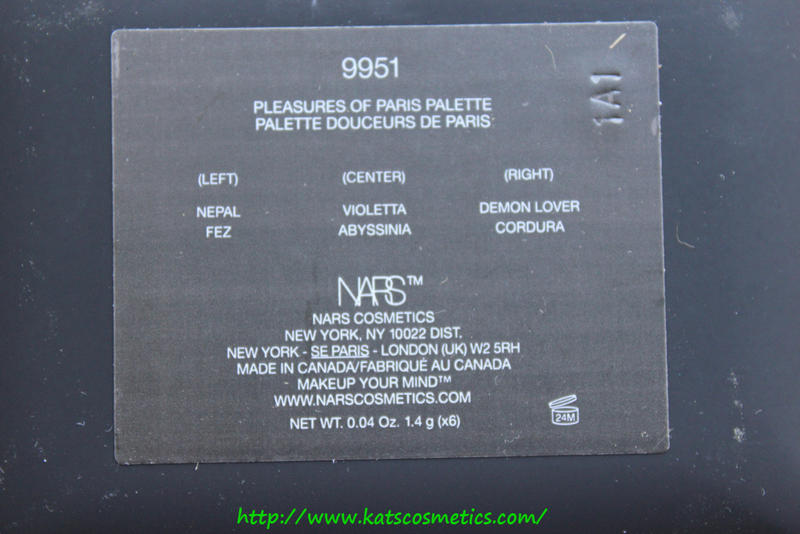 The other is this Paris Palette. 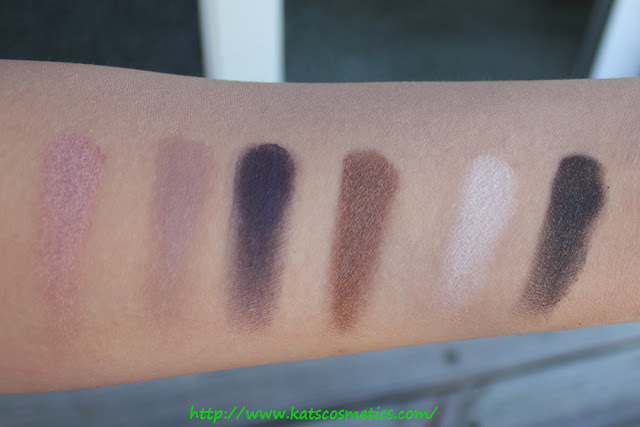 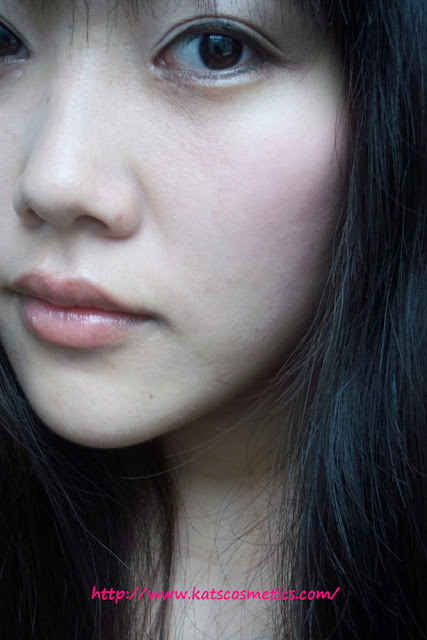 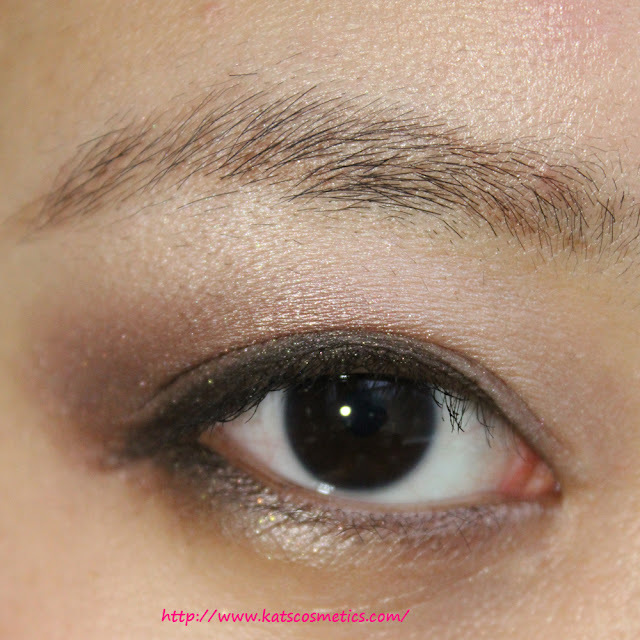 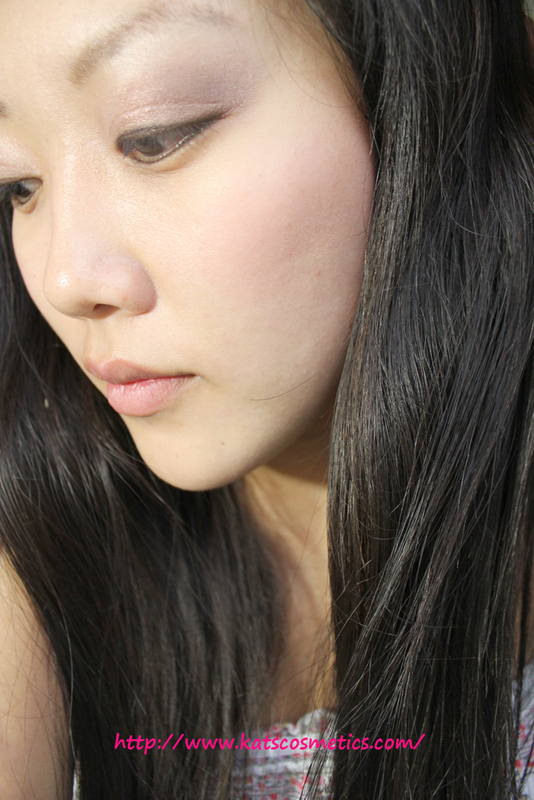 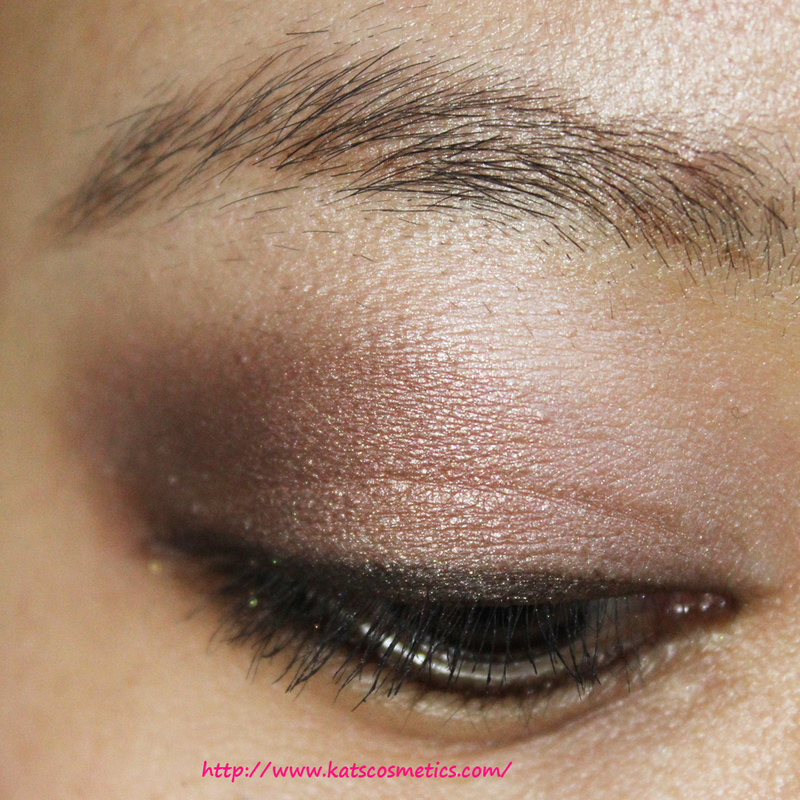 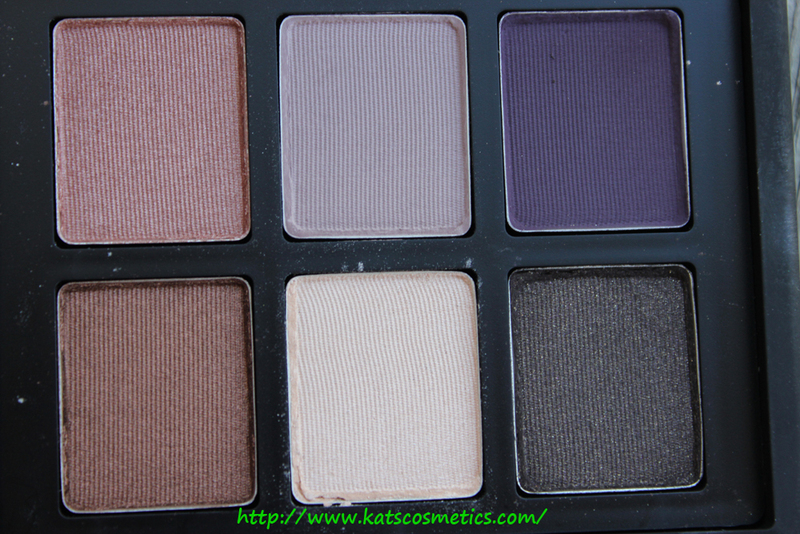 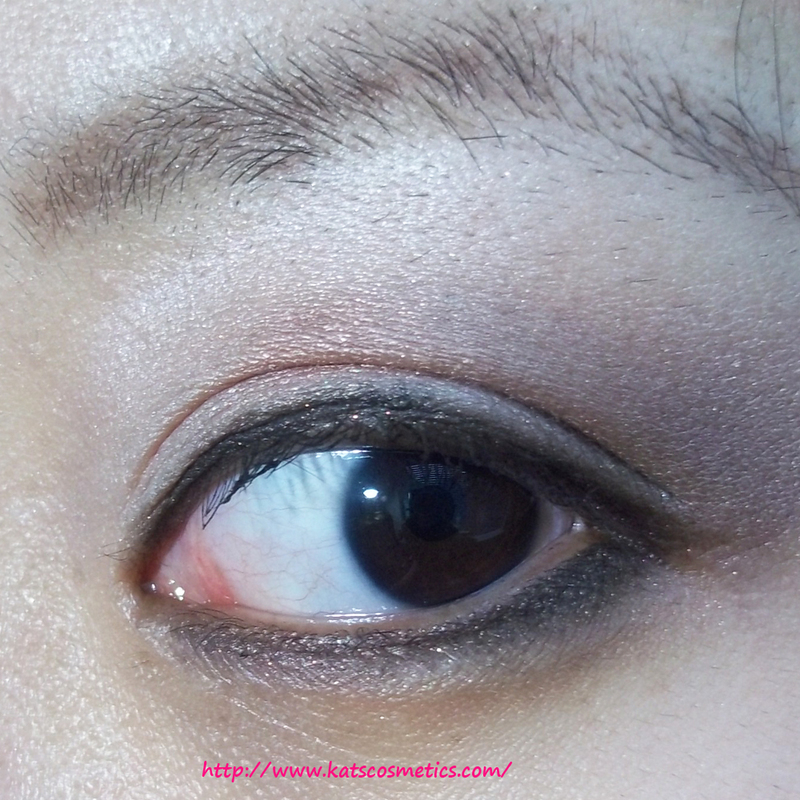 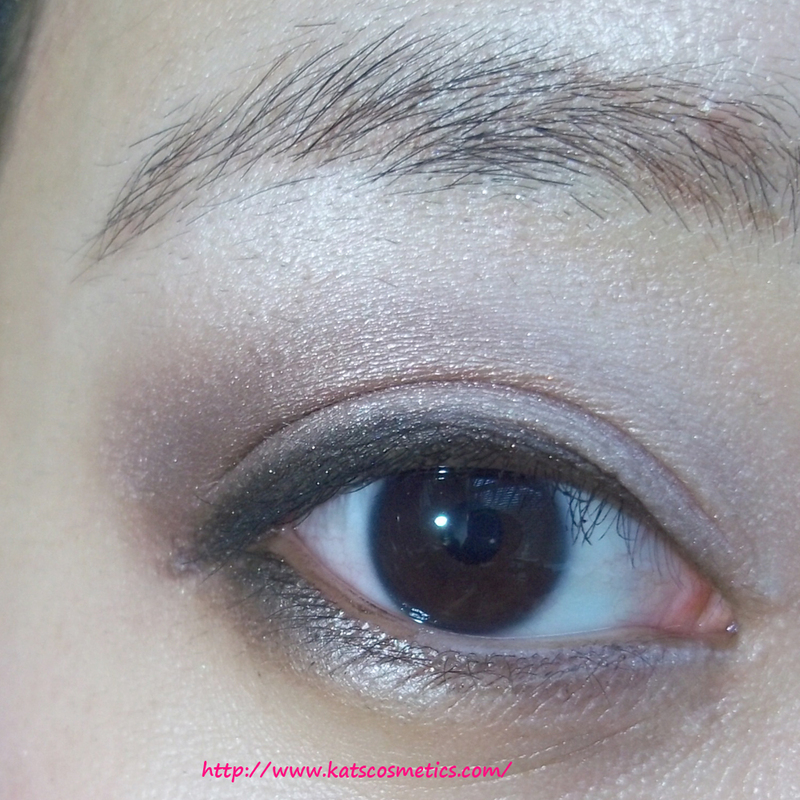 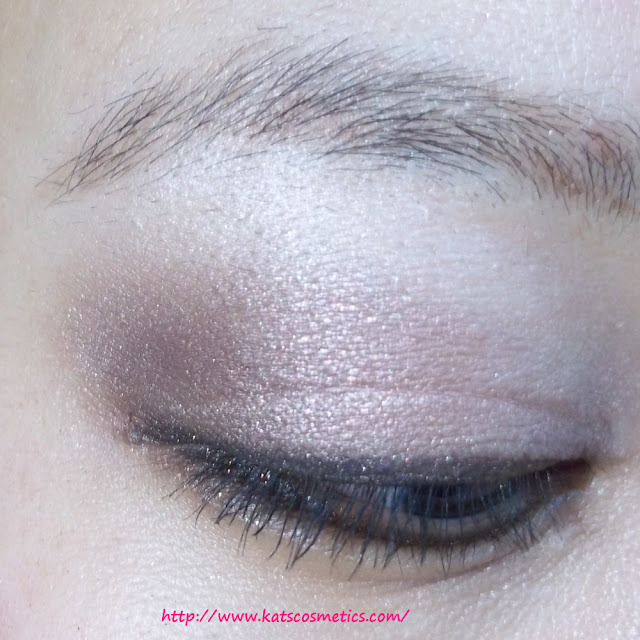 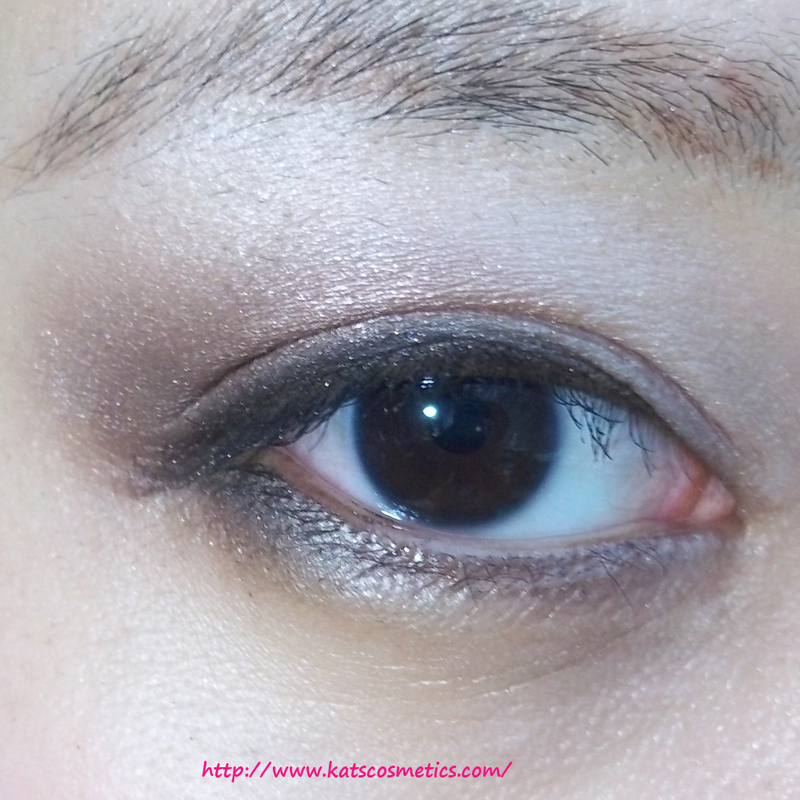 The eyeshadows qualities' are as good as the duo eyeshdaows，or the single eyeshadows. Nothing! If you like NARS palette, this is a MUST HAVE!